Even people who have been selling Calgary homes for decades still make mistakes. Often, these crucial mistakes unable them to find people who are willing to purchase their home at desired price. These mistakes have to be avoided at all costs. 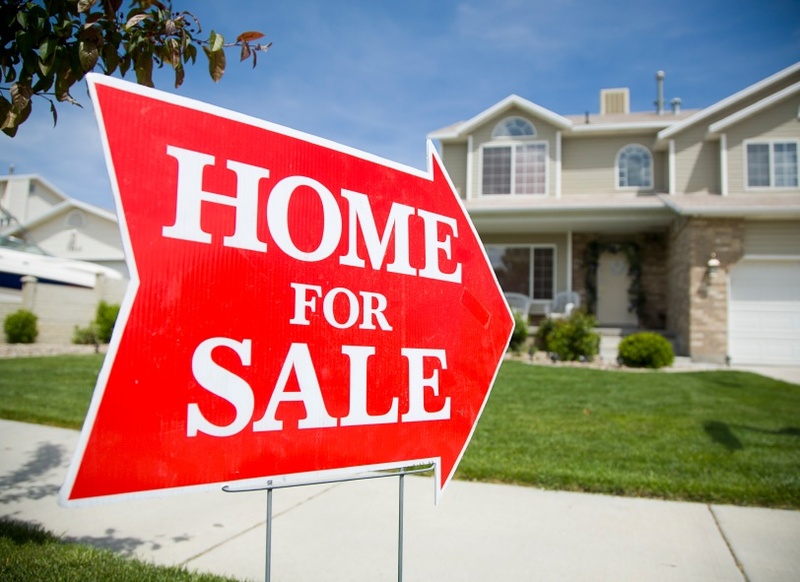 Here are some of the most common mistakes committed – mistakes that you should try your best not to commit when selling your Calgary home. The Calgary Real Estate calls it a bumpy road to recovery, and that was certainly evident in looking at what happened last month in our city.